This card is redeemable only at BPassionit.com. Card has no cash value and is redeemable for merchandise only. This card will not be replaced if lost or stolen. This is not a credit or debit card and has no implied warranties. Use of this card constitutes acceptance of these terms and conditions. 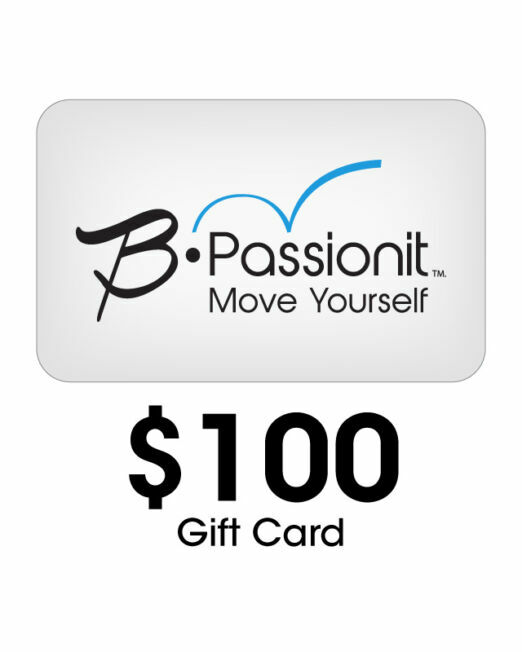 Gift Cards may not be purchased using storewide promotional offers or discounts. Purchases will be deducted from the Card until the value reaches zero. 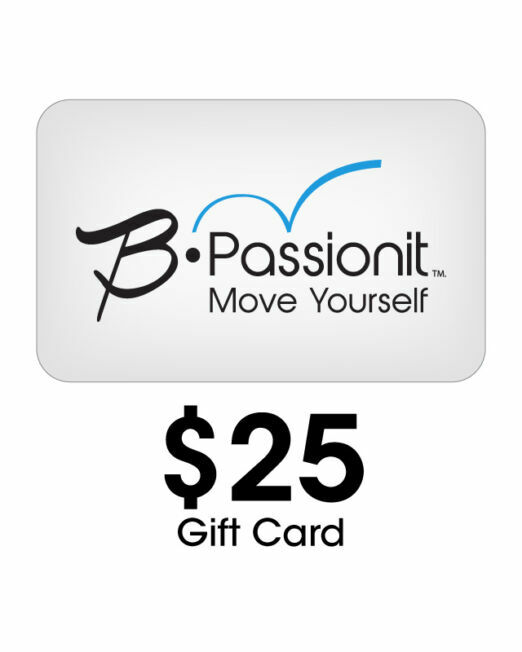 To check your Gift Card balance, Contact BPassionit. 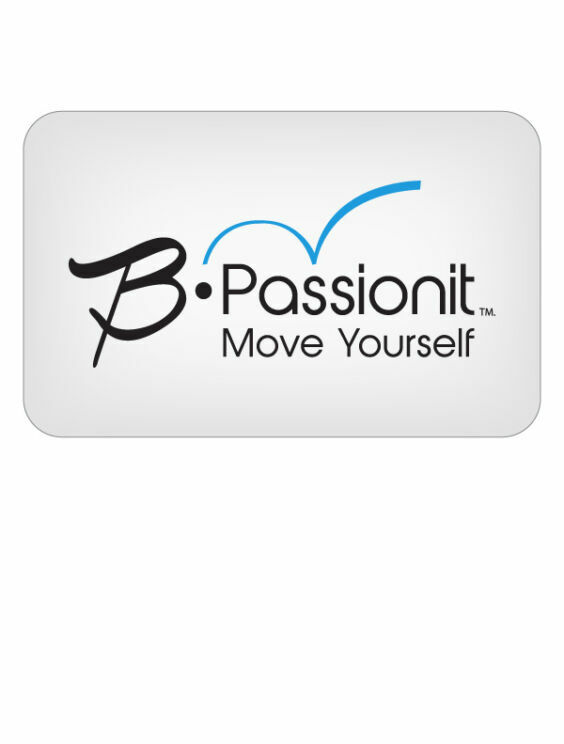 Copyright © 2019 Passionit, LLC. All rights reserved.